Millennials represent an 83 million-strong segment within the United States alone (an entire quarter of the population). Due to sheer numbers and the fact that they continue to transition into their prime earning years, that generation, the largest in history, represents a prime focus for most industries. The wine industry is no exception. Although some of them haven’t yet reached the legal drinking age, Millennials are turning the wine industry on its head. Why? 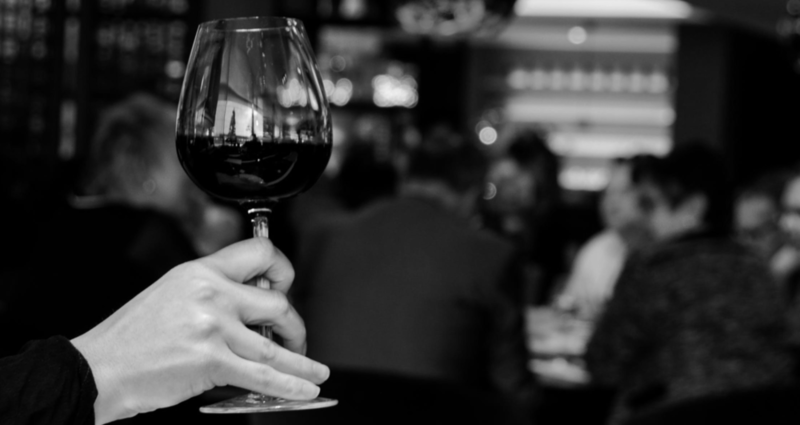 Simply put, Millennials drink more wine than anybody else in the country. In 2015, Millennials consumed 159.6 million cases of wine alone, a figure that accounts for a whopping forty-two percent of the wine consumption in the entire nation. To put that in perspective, that’s about 23 bottles of wine per Millennial per year (not even discounting for the underage ones). Their per capita consumption is exceptionally high. As the wine industry attempts to adapt, there are lessons to be learned from beer—a market in which Millennials have already had a major impact. Millennials helped springboard craft beer culture by demanding, among other things, brand, flavor and packaging innovation. For the beer industry, Millennials have brought a shift in tastes, preferences and consumption occasions. That has resulted in more frequent and wider innovation (e.g., flavors, sub-categories like cider, etc.) as Millennials seek distinct, authentic and meaningful connections with the brands they choose to engage with. These trends have allowed small breweries to thrive in an industry typically dominated by big brands and well-known companies. As a result, below the upper echelon of breweries, the craft market is highly fragmented and rich with successful, innovative brand owners. And the larger brewers have responded in-kind, establishing craft arms to compete with the innovative new liquid produced by their smaller counterparts. That has set Millennial expectations as they’ve now come to expect the same standards within the wine industry as well. In 2015, Millennials consumed 159.6 million cases of wine alone, a figure that accounts for a whopping forty-two percent of the wine consumption in the entire nation. And in terms of consumption patterns, Millennials are much more likely to take a casual approach to drinking wine, in stark contrast to the Boomers and Gen-Xers who came before them. Whereas previous generations were interested more in exclusive, hard-to-get wines but tended to also gravitate more towards brands they knew, trusted and built long-term relationships with, Millennials exhibit far greater brand promiscuity. They are not only willing but actively want to try a wider variety of wines because they’re looking for experiences that set them apart. This puts substantial pressure on an industry that has to-date been known less for innovation and more for craftsmanship. How will industry execs adapt their offerings when the largest wine-consuming segment evaluates not only taste and price but also an array of secondary factors (e.g., a witty name or innovative label). The rules of the game are changing. We’re undoubtedly beginning to see adaptation in terms of liquid production within wine. For example, winemakers have taken note that many young Millennials have a similar start along their journey into the world of wine: sweet red blends. As recently as five to ten years ago, the red blend portion of the wine market scarcely existed. Now, it represents the second-largest sub-category within the industry. Winemakers are continuing to track and evaluate these shifting trends and preferences as they lay down liquid that requires significant time and cost to age. They understand that mistakes in decision-making today have a long tail (i.e., that the impact -- good or bad -- will be felt in an on-going and substantial way years down the road with little time or opportunity to course-correct quickly at that future-stage). 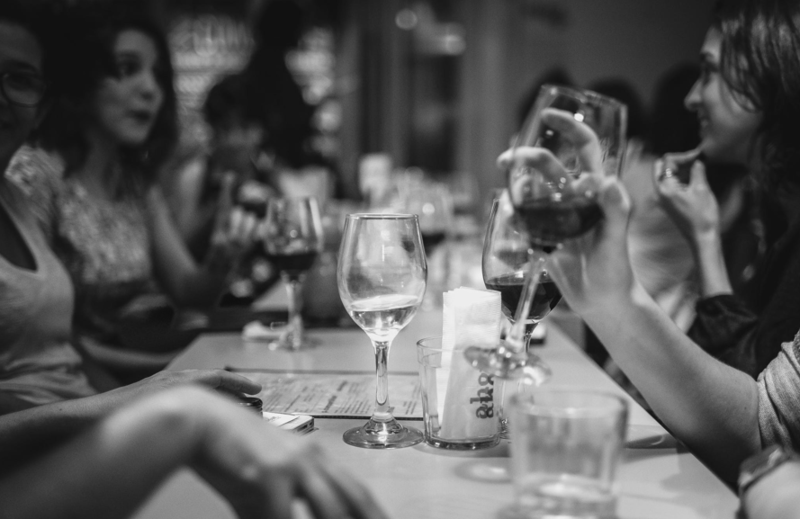 In terms of consumption patterns, Millennials are much more likely to take a casual approach to drinking wine. Whatever the future holds for the wine industry, we can conclusively say one thing: the Millennial generation is going to play a huge role in it. Winemakers across the globe would do well to de-risk their liquid mix, innovation and marketing strategies by continuing to develop and refine their understanding of this critical demographic segment. The same goes with any consumer product that requires long development cycles.